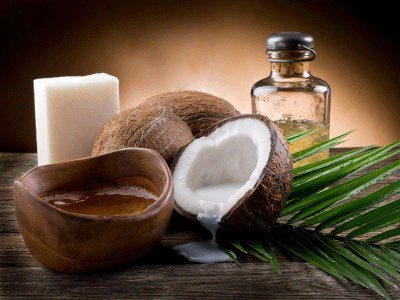 Say goodbye to cracked lips with these 5 amazing home remedies! Dryness, redness, flaking, tender and sore lips — its painful and supremely unattractive. The harsh weather leads to dehydration, vitamin deficiency, excessive licking of lips and the loss of those supple, soft, and perfectly pouty lips. Products in the market to treat cracked lips, more often than not, burn a hole in the pocket. But why go to the market when you can achieve the same result with treatments at home. Start lip care with exfoliation and the easiest and the most frugal recipe for it is sugar! It is a natural softener. Prepare a simple mix using sugar and honey and free your lips of all those ugly dead cells. Honey is a great natural moisturizer with anti-bacterial properties. Mix two teaspoons of sugar with one teaspoon of honey and apply the paste to your lips. Rub it gently around your lips and wash off with lukewarm water. You can also simply apply pure organic honey on cracked lips several times a day or right before bed for softer lips. It costs nothing but you’d never have guessed it’ll be so precious to you — its the cool cucumber. Slice a cucumber and rub it gently on the lips. Keep it for 15 minutes and then wash off with water. 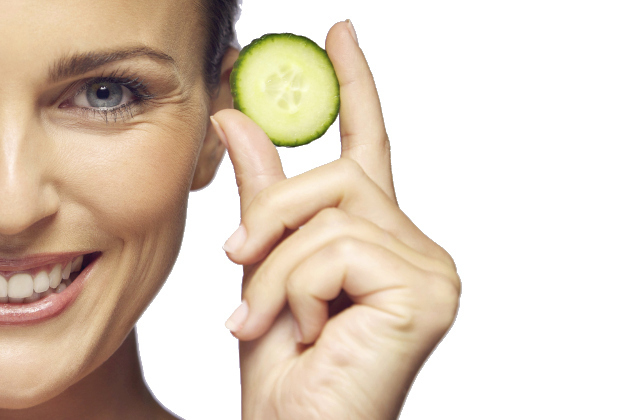 Cucumber has skin lightening properties as it removes tan besides leaving your lips soft and supple. 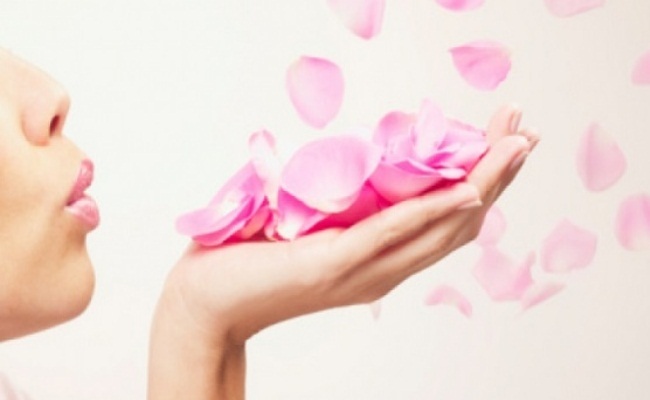 Pluck those pretty rose petals from the plant in your garden and voila! your pretty lips will be back before you know. Wash a handful of them in water and soak in milk or glycerine for a few hours. For soft lips, make a thick paste of the soaked petals and apply it religiously each night before bed. You’ll be waking up with shiny and glossy lips and a cure for cracked lips you’ll be sharing with troubled friends. Apply pure coconut oil several times a day and this natural moisturizer will heal those cracked lips in the cold, dry weather. You can also use olive oil or mustard oil. Another great oil-based treatment for severe dry and chapped lips in this season is castor oil. If you have it handy, then mix a small quantity of it with a few drops of lemon juice and glycerine and apply on lips before going off to bed. Keep it on till morning. Add this simple treatment to your daily routine and you’ll be soothing those sore lips without much to do. If there is anything that’s readily available around the house, any time of the day, then it’s milk cream. Slap on a generous amount on to your lips several times a day and you have on your hands a natural moisturizer and an excellent treatment for dry and cracked lips. 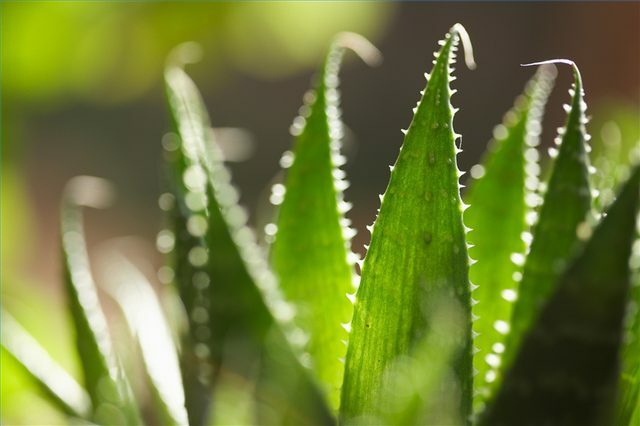 If you have dairy issues, then replace milk cream with aloe vera gel. Apply it directly on lips and it will heal chapped lips and relieve you of pain.